These reviews were taken from our Facebook Page and Google Business page. 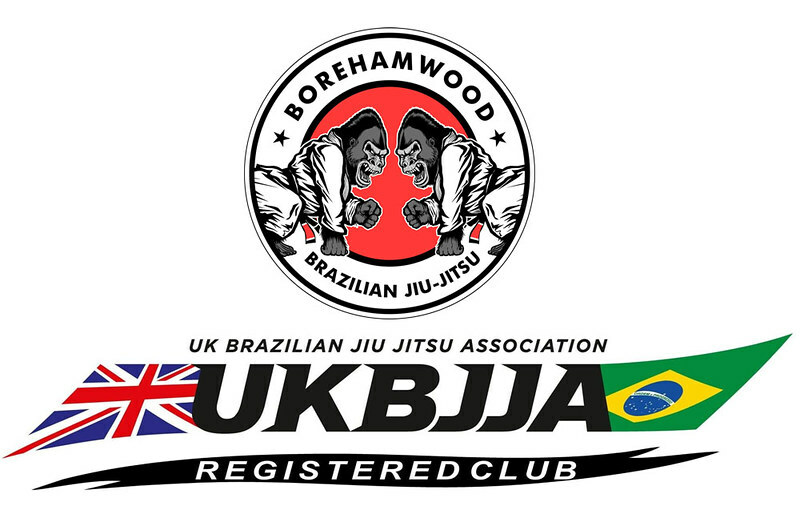 Alex Veitch reviewed Borehamwood Brazilian Jiu Jitsu – 5 star 20 April · Excellent tuition, very friendly group. I went for a drop in, didn’t know anyone there, they were all really relaxed and friendly. Great for beginners 100% recommend. Andrea Dunkley reviewed Borehamwood Brazilian Jiu Jitsu – 5 star 19 May 2017 · Brilliant class with an excellent instructor, video tutorials from each class (in case you miss one) one lesson had me hooked! Everyone is so friendly and welcoming, the lessons are informative and well structured with set position and free sparring!! Couldn’t recommend a better place to learn!!! Great coach, really knowledgeable and charismatic. Fantastic group of guys and a really friendly atmosphere with no attitude. Highly recommend. Great, welcoming club with excellent technical instruction and friendly people to train with. 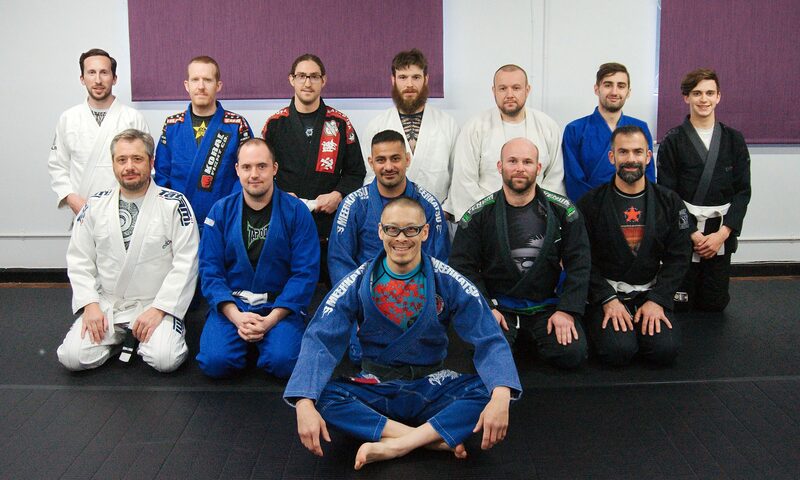 If you’re new to the art, haven’t trained in a while or are visiting the area for business and need a place to train…this is the club for you! ★★★★★ Really good class, enjoyable and very encouraging to beginners. Gets the thumbs up from me! Excellent instruction and atmosphere. Classes are well structured and every effort is made to tailor techniques to those just starting out. Friendly atmosphere, professional teaching, well planned lessons and great coaching! Seymour welcomed me with open arms when I popped in for a training session. His instruction is clear and precise. The vibe at his club is very welcoming, if I am ever in the area again I will definitely train again! Get to train here every once in a while. Instructor is very knowledgeable and adds key details that make the technique effortless and effective. One of my favorite places. If you are like me, just started to do the first steps in this grappling art or you are interested to give it a try, well look no further because this is your club! The instructor is very knowledgeable and friendly, he looks after yourself and he s always available. Another advantage are the videos of the techniques studied in class so you can always be updated even if you miss a lesson, very helpful for people like me who works shifts. So try it for yourself and see you at the club! A really friendly, welcoming club. The head instructor is approachable and very knowledgeable. 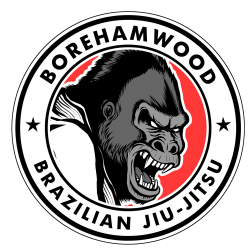 If you are new to jiujitsu I would highly recommend Borehamwood Bjj. An excellent, friendly club with an extremely knowledgeable and patient instructor. Great club for both beginners and more experienced practitioners alike.